Super Electrical Limited is a Hong Kong-based manufacturer since 1990. We are specializing in electrical appliances: mainly extension sockets, universal and travel adaptors, cable reels and wall switches and sockets. 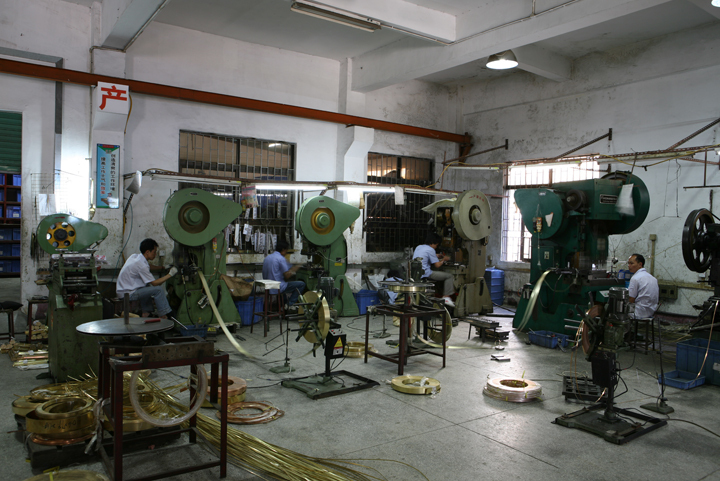 As an experienced electrical manufacturer, we highly concern product quality and safety. We aim not only at providing smooth services, but also exporting qualified and safer products. In order to control product safety and quality, we have our own R&D department to develop and control monitor each product, to prevent and solve problems before happening. The R&D department enables us to develop our own products (ODM) and is capable of making products in accordance with clients' ideas and requirements (OEM). 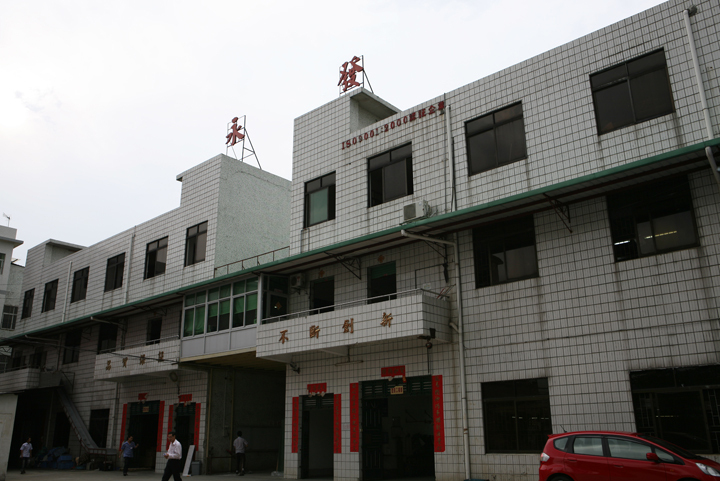 Our Factory-Wing Fat UKase Electrical Appliance Limited (former named Wing Fat Electronic Hardware Leather Factory) is wholly owned by Super Electrical Limited. It is located in the Dongguan, Guangdong province, China and covers 8000 square metres. 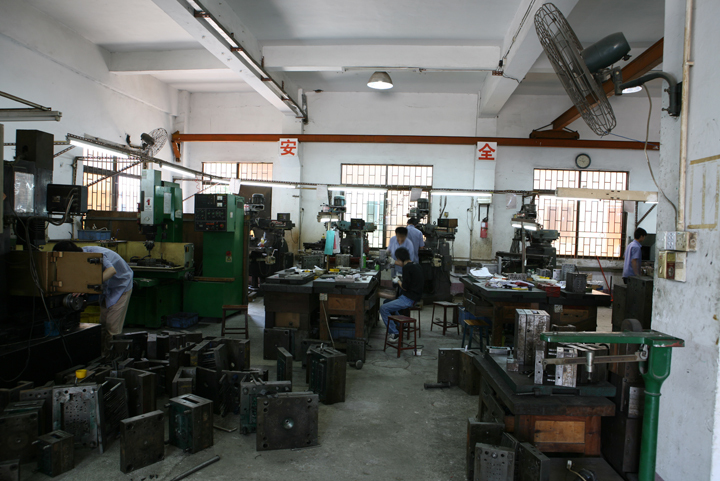 We have injection, hardware and mold department to cope with production. We complies with ISO 9001: 2000 and ISO 9001: 2008 quality control system since 2005. We take quality and safety as the very basis and always pursue improving our product. We incorporate lean manufacturing into our production to reduce wastes and improve production efficiency as we commit to provide our products in high quality with reasonable prices. Our products complies different country standards. Thanks to the consideration of product quality, reaching country standards reflects our efforts on quality and safety. 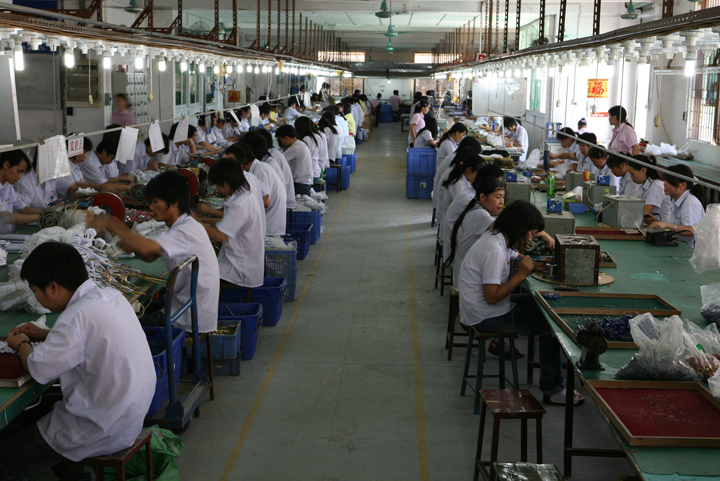 Our products complies British Standard, CE, CCC, RoHS and other standards. We also provide product without standards as clients' requirement. We will make non-standard products with high quality. We are welcome for any inquiries and are prompt to reply your inquiries. As an experienced manufacturer with R&D department, we also make products according to clients' samples or ideas. We are welcome for each kind of inquiries. We are looking for doing business with you and are looking forward to communicate with you to provide and develop products in accordance with your comments and ideas! © 2011 Super Electrical Limited. All rights reserved.